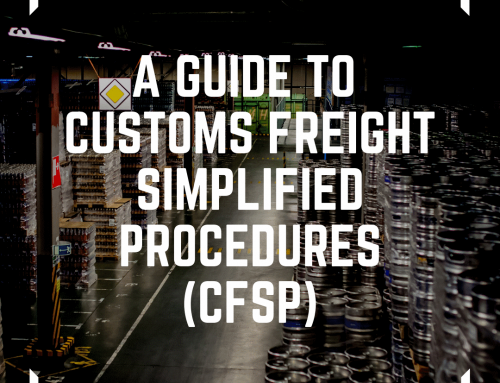 Just the word ‘customs’ can be enough to strike fear into any importer or exporter – especially if they’re new to the process. 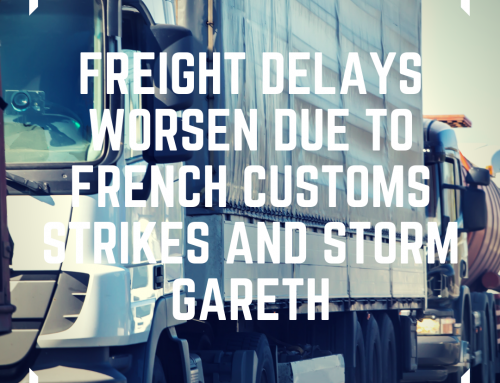 But there’s no reason to be concerned about the ‘guardians of the gate’, especially if you have an experienced freight forwarder to help smooth the way for your shipments. 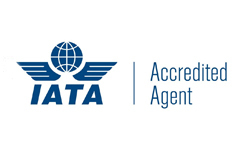 Some items require certification, and it’s up to you to confirm that you’ve got the right certification, should it need to be presented. One example is the import of plants, which is controlled by the issue of phytosanitary certificates or ‘plant passports’, issued by the Animal & Plant Health Agency. Do they need an import licence? Other items may require an import licence, which will need to be shown before they’re allowed into the country. Examples include firearms, plants and animals, foods, medicines, textiles and chemicals. Remember that importing – or exporting – controlled goods without the right licence can cause you much more serious problems than a delay at customs – it’s a criminal offence! Are they subject to anti-dumping duty? Anti-dumping duty is essentially a charge imposed on importers if they’re paying much less for goods coming from foreign suppliers than they would pay in the domestic market. For example, bike parts purchased from China are subject to a hefty anti-dumping duty, as Chinese suppliers sell them so cheaply. The idea is to protect the economy of your home country. This duty is applied when the goods reach the UK border. It has to be paid, along with any other tax or duty that’s due, before your goods will be released. Trading Standards are in place to ensure that the goods entering the UK market are of acceptable quality. They look at various areas of conformation, including safety, authenticity, correct labelling, accurate weights and measures, and animal welfare. If your goods are flagged at customs as non-conforming, they will be refused entry into the UK or could even be destroyed. While it’s only certain goods that require a certificate or licence, there is some documentation that all goods are subject to. Anyone importing goods from outside of the EU needs an EORI number, and goods can’t be cleared through customs without one. If you attempt it, your goods will be put into storage and start incurring storage fees immediately – which is not something that you want to risk. You’ll also need a commodity code to classify your goods correctly for import, and an import declaration needs to be filled out. It’s easy to obtain an EORI number and find commodity codes online, but getting a good freight forwarder to fill out the import declaration for you can save time and hassle. 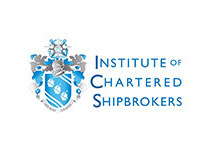 Note that it is the UK exporter/importer’s responsibility to ensure that the goods are assigned the correct commodity codes. When importing goods, you need to know what charges will be applied at customs and have made arrangements for these to be paid – either by yourself or on your behalf by your freight forwarder or shipping agent. The main charges to consider include VAT, customs duty and excise duty. If these charges go unpaid, you’ll be unable to collect your goods. The UK Trade Tariff tool at gov.uk is the place to look to find out what duties and taxes apply. The good news is that you can sometimes claim part of the customs charges back. A VAT registered business can claim the VAT back on the total cost of importing – including the cost of the goods, the customs duty and the cost of shipping – so it’s well worth doing. There are also Duty relief schemes which apply to certain types of goods coming from certain places of origin. Again, the Trade Tariff is the place to find this information. One of the simplest ways to cut the stress of customs is to use the services of an experienced freight forwarder that’s AEO-certified. AEO (Authorised Economic Operator) status allows a freight forwarder to ‘fast track’ items through customs – although, of course, all the required declarations, documentation and payments need to be presented. 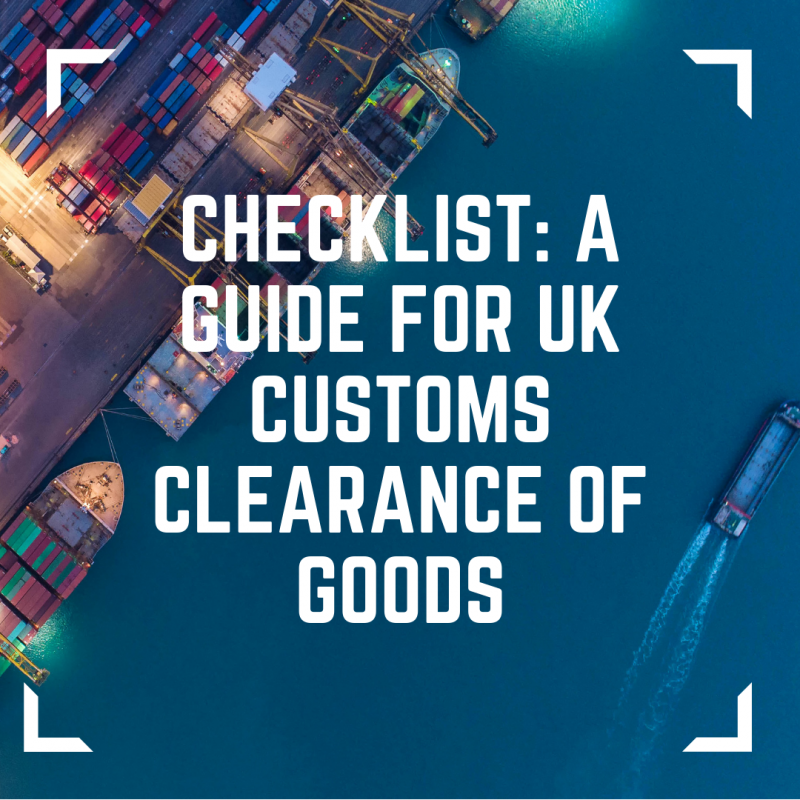 Unfortunately, even if you’ve done everything required to ensure that your goods clear customs, some shipments will be subject to random spot checks that will cause a delay. For this reason, it’s always better to err on the side of caution when making promises to your customers regarding stock and delivery times – as the saying goes, ‘it’s better to under-promise than under-deliver’. However, choosing an AEO certified freight forwarder such as John Good Shipping will mean that any goods selected for inspection receive priority over non-AEOs, ensuring that any delays are minimised. 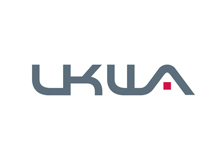 Choosing the right forwarder is particularly important in light of Customs changes, for example the introduction of the new customs system (CDS) due in 2019.